Feel free to reply afterwards and explain why you voted for them. - Some characters have been put into their respective groups if they fight as one group. - The "Majijo students" and "Gekioko students" options can be selected for the cameos. - Since it hasn't finished yet, this poll only covers the characters that show up in the 1st half (ep01 to ep05) of MG4. Let's do another poll after it has all aired. Voted for Bakamono, Kobii and Team Hinabe. Even though we haven't been able to see a lot of Gekioko students yet, I really like Kobii as a character (also wouldn't mind getting slapped by her...) and I want to see more of her. I want to know more about her. As for Bakamono... She's the one who made me laugh the most, especially during the episode where she faced Sakura. Salt - Its like the atmosphere just freezes over whenever Salt shows up. Its fantastic. 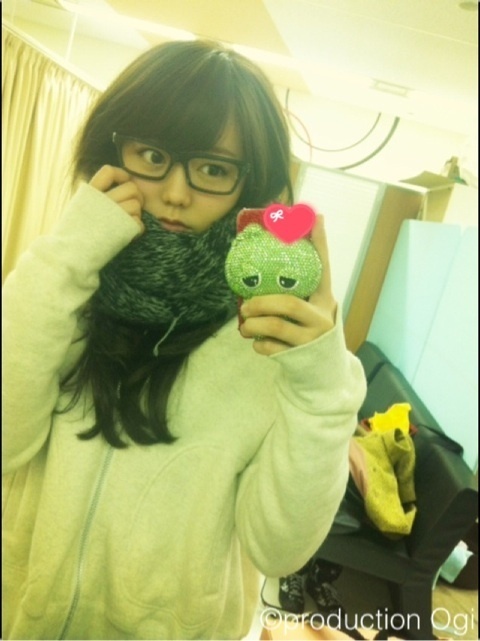 Great job Paruru. Sakura - I actualy like how her character is so simple. No need to waste precious time on backstory and motives. Just go all Terminator on the Queens+Salt+everyone else. Bakamono - Such a funny episode. And out of the 4 queens her chara gave me the deepest impression. Yoga - Her fight with Sakura was damn good. It gave me confidence this season would turn out ok. Hope Yoga will get a hug from Salt by the end of the show. There's no need to change votes. This poll is just for character impressions in ep01-05. The plan is to lock this poll once the show finishes, and make the '2nd half' poll. Then vote again with the full impression of all the girls. It'll be fun to see if your votes change in the 2nd half poll, after the next few episodes. a big influence on Sakura's development, and did I say how cute they are? Sakura- the exchange student, the mysterious stranger. As she influences the others, the others are influencing her. 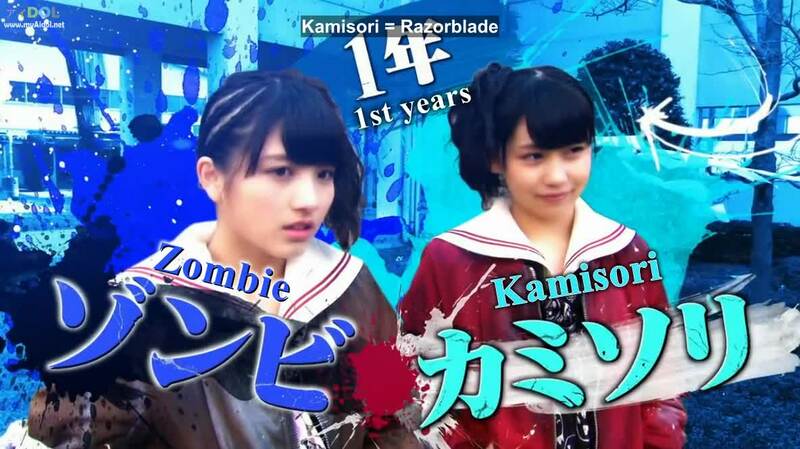 Bakamono - hilarious, but also she is the only defeated Queen who says she wants a rematch with Sakura! 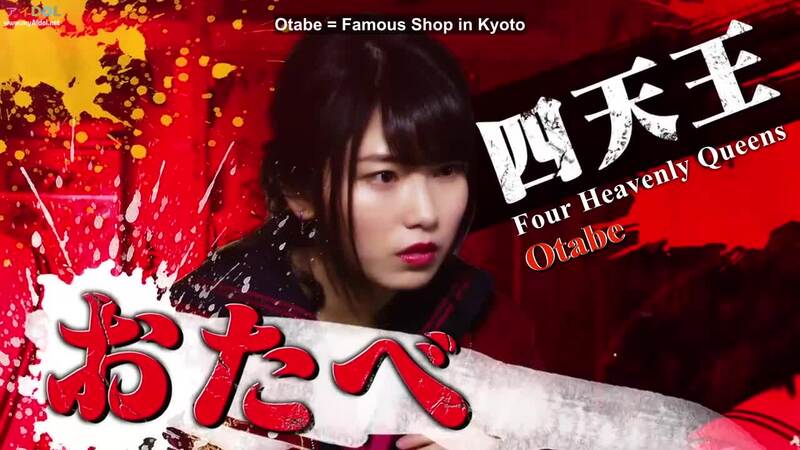 Otabe: Because she's still awesome. She seems almost like she's waiting for something, and I'm getting the vibe that she repeated those years on purpose, but I could be totally wrong. Yoga: Because Annin is an awesome yankee, as she proved in MG3. She's a bit less badass in this, but still. Her devotion to Salt only makes me like (and feel bad for) her more. 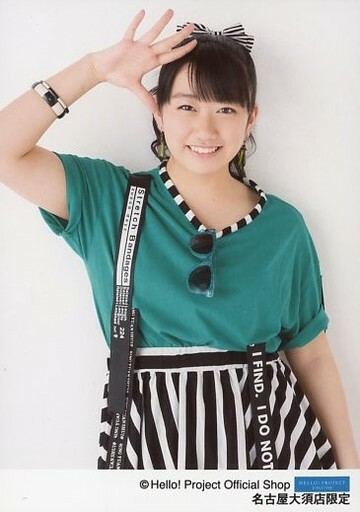 From what I've seen she's quite possibly the only queen so devoted to the president, it reminds me of Yuko's Rappapa. Kobii: I really do like Milky in this role. I like her, for lack of a better word, bloodlust. The fact that she had the balls to go against her leaders orders is intriguing, and I'm curious about what she can do in a one-on-one fight. Maybe we'll see soon. Kojima: Torigoya returns, and I was beyond happy to see her! The former queen showed the current students how it's done! I also like Okada Nana's character, based on what little I've seen of her. I thought she did quite well in the scene where she nearly hit Sakura. Through six episodes so far the top five would be this, will wait until it ends to give the reasons why as the list will probably change but by far #1 is running away with it as of now. Page created in 0.377 seconds with 13 queries.